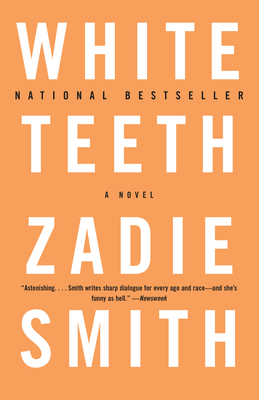 White Teeth is an expansive, moving, laugh-out-loud funny meditation on belonging, identity, and the influence of histories on individuals. Intricately woven and eye-opening! Zadie Smith is a pro at dialect! I love this book about family, friendships, and national identity.